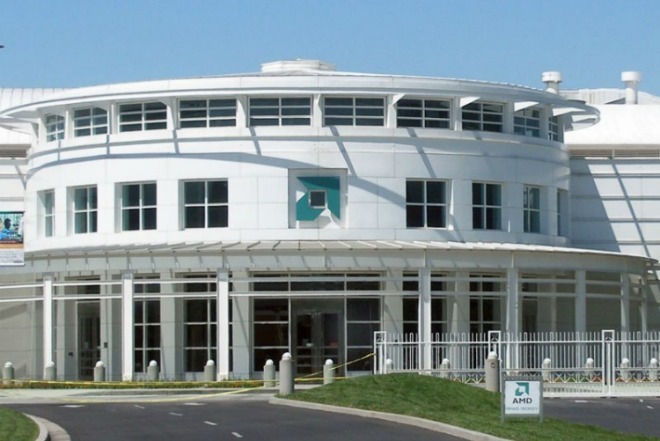 AMD has issued a sales warning for the second quarter of this year. What this means is that the company expects its results for Q2 to show lower sales than initially forecasted. AMD is now advising investors that its actual sales for Q2 will be down 8% compared to the first quarter, more than the previous guidance which hovered around 3%. If you’re wondering what may be to blame for the situation, it’s all apparently related to weaker than expected demand for PCs, according to the chip maker itself. Hence, its APUs (Accelerated Processing Units) have not sold as well as expected. The company’s new, revised outlook says it should have managed $1 billion in revenue for the second quarter, with gross margin at 28% – which is quite a bit lower than the prior guidance of 32%. Stock prices have gone down 13.8% since yesterday, based on this information. From the beginning of the year, AMD stock lost 16% of its value. In 2015 AMD was supposed to churn out silicon based on the 20nm process, but because of problems with that it will no longer be able to. Low yields and high leakage are the culprits. This essentially means that, for now, AMD is competing with Intel’s 14nm designs with a 28nm part, the Carrizo. That’s not a great situation to be in, but hopefully it will be able to release some 14nm or 16nm chipsets next year.